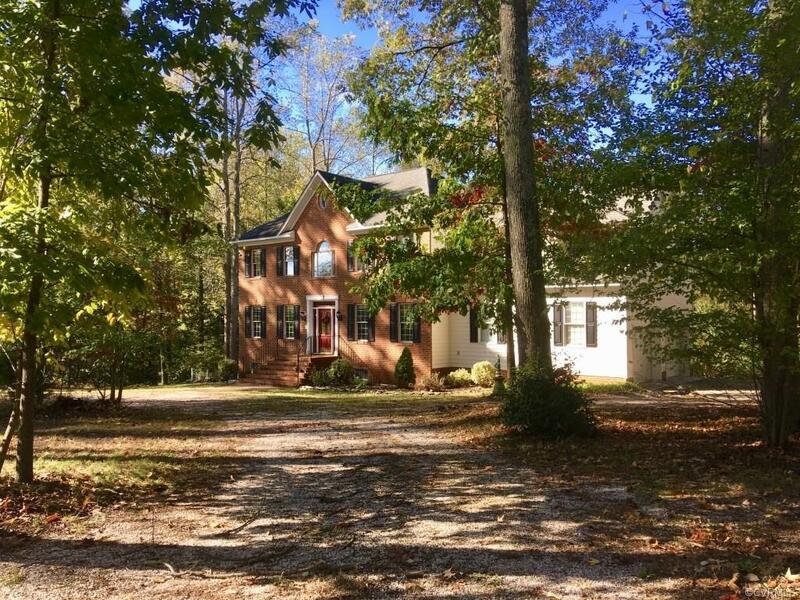 8389 Green Retirement Lane, Mechanicsville, VA 23111 (#1738442) :: Abbitt Realty Co. 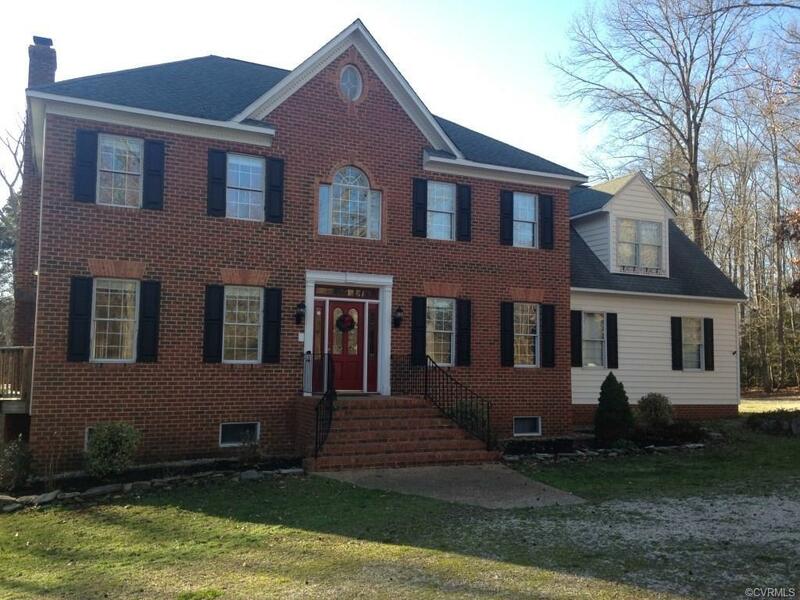 This large brick front home with walk out basement is situated on 10.6 gorgeous acres that are an equestrian dream. 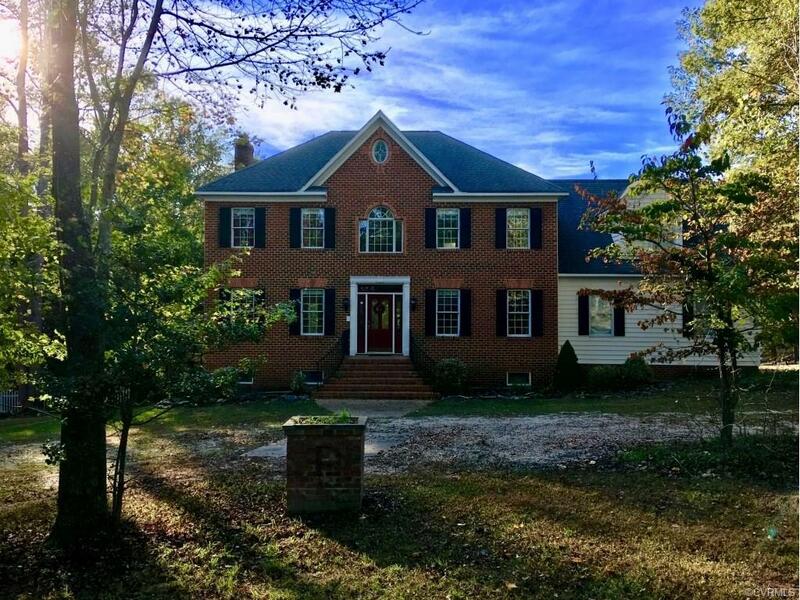 This amazing home includes a large open floor plan with kitchen and breakfast nook, dining room, large great room, 4 bedroom, 4-1/2 bathrooms, large bonus room (potential 5th bedroom), 4th floor walk-up storage or gaming room, full walk-out basement with kitchen suitable for in-law suite or recreation. Pool table can convey. New upstairs AC installed August 2018. Lot includes horse pasture and 2 stall barn. You MUST SEE this property to appreciate all it has to offer! 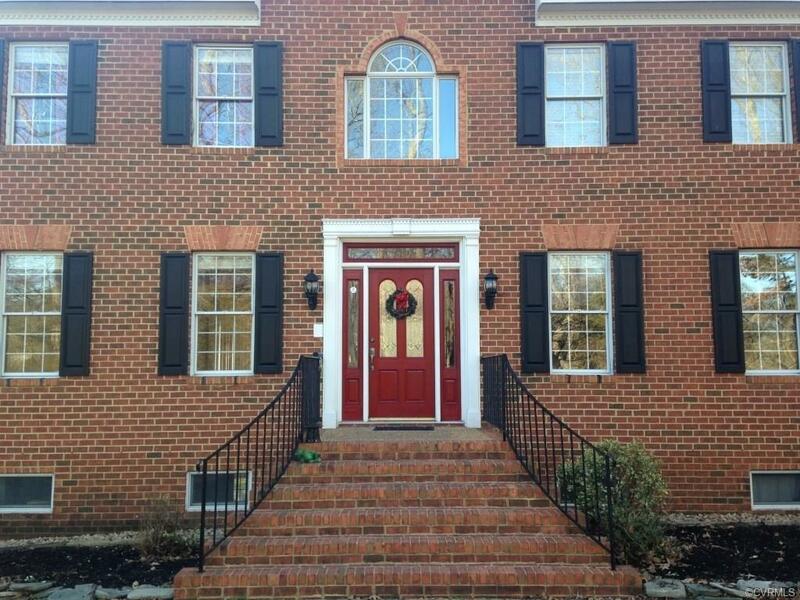 Listing courtesy of Continental Real Estate Group. Listing information © 2019 CVRMLS and CBRAR.